Do you feel anxious in a yellow room? Does the color blue make you feel calm and relaxed? 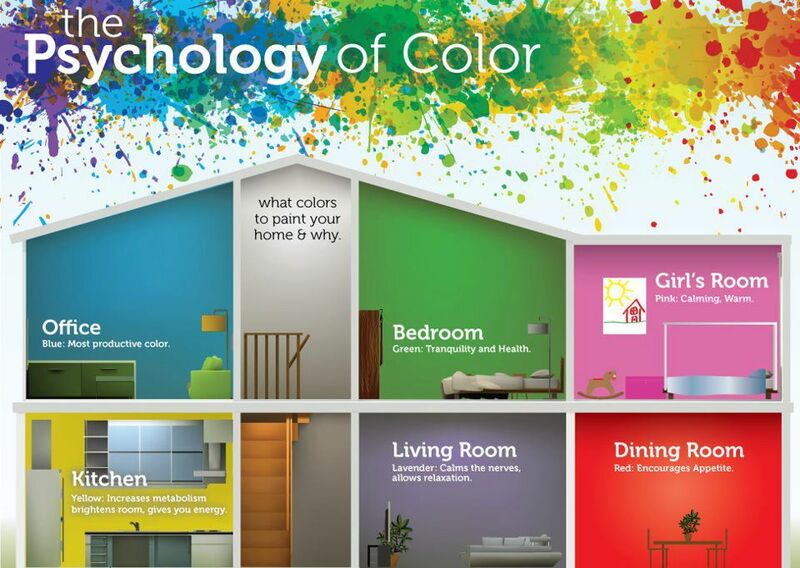 Artists and interior designers have long understood how color can dramatically affect moods, feelings and emotions. It is a powerful communication tool and can be used to signal action, influence mood and cause physiological reactions. Certain colors can raise blood pressure, increase metabolism or cause eyestrain. Of course, your feelings about color can also be deeply personal and are often rooted in your own experience or culture.